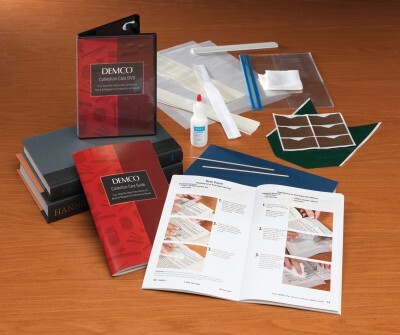 With the proper circulation, protection and repair (CPR) solutions for book care, your collection lives on and you get your day back. 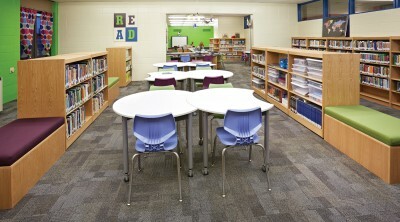 Check out strategies for reviving materials. 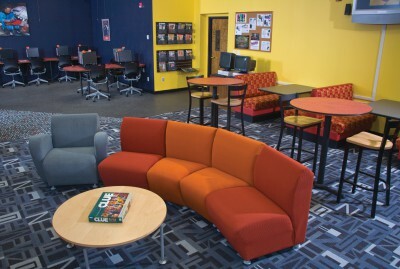 With specialized furniture, convenient power access and equipment, any space can help people come together! 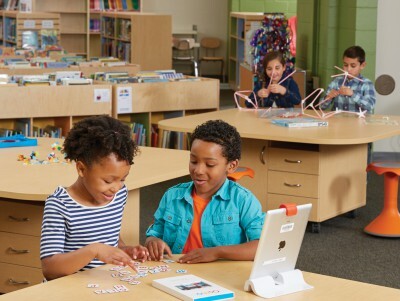 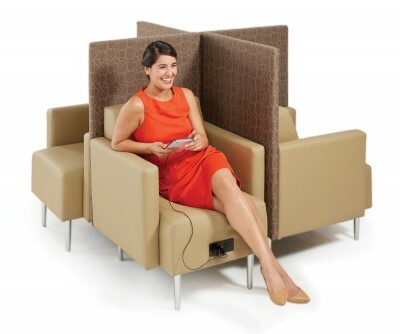 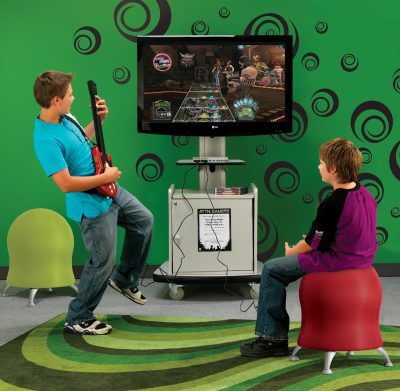 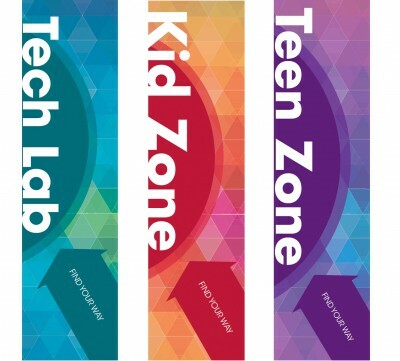 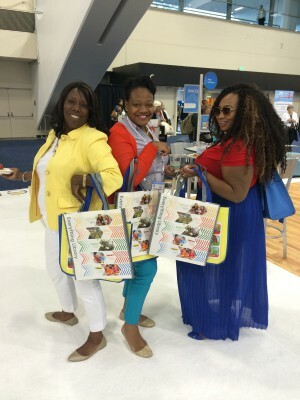 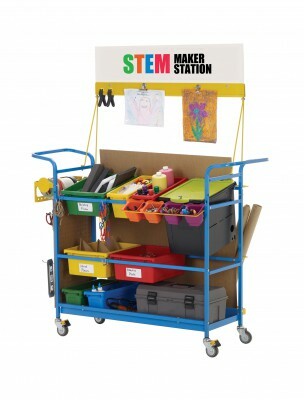 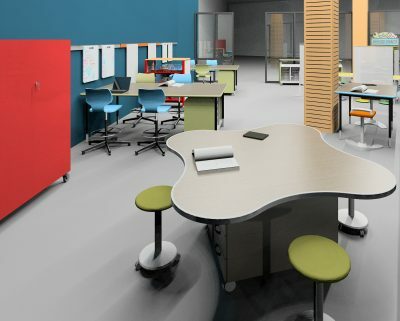 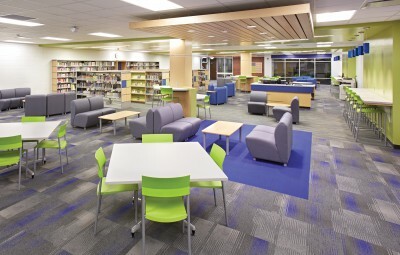 Check out the latest and greatest solutions to make library collaborative spaces amazing. 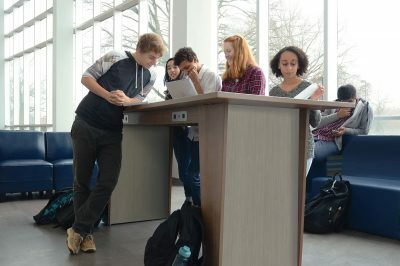 Eisenhower High School is a happening place similar to Union Station in Chicago at times! 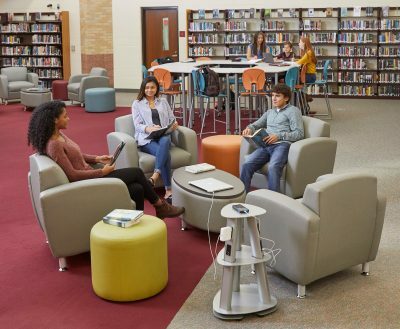 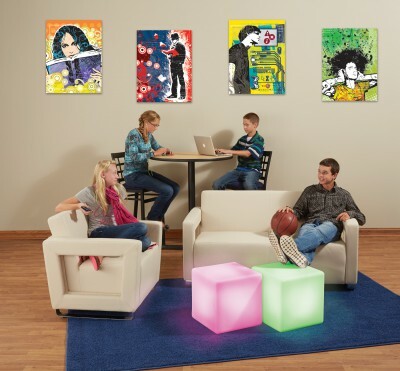 Mobile furniture, including flip tables, help the room transform into whatever it needs to be, while lounge seating and collaboration areas make it an inviting space for teens to hang out. 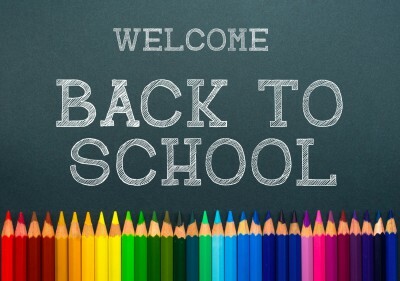 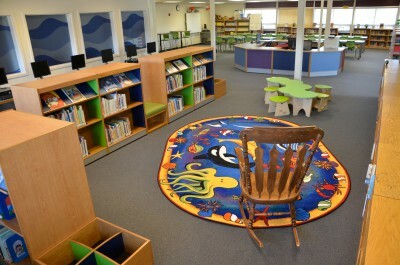 See what you think of the school’s new Learning Resource Center. 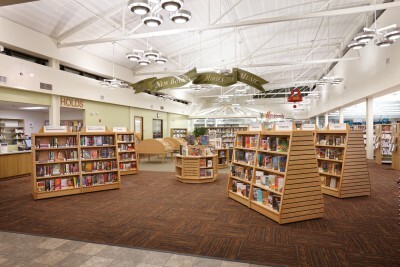 Learn how to mirror retailers’ visual merchandising strategies for truly eye-catching book displays. 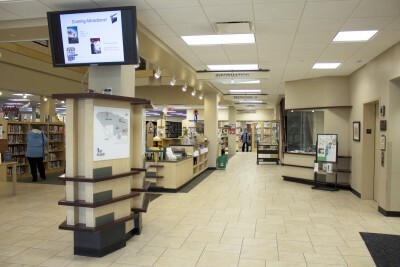 Master the art of when and where to use signs. 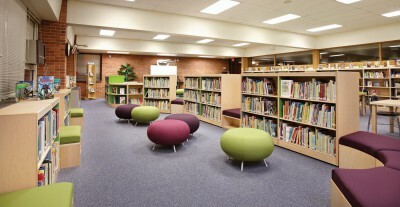 Get ideas and inspiration on creative displays for your library. 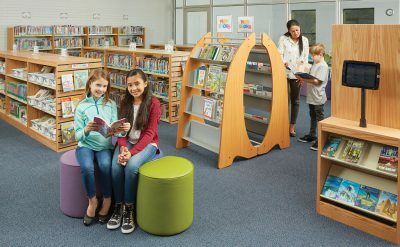 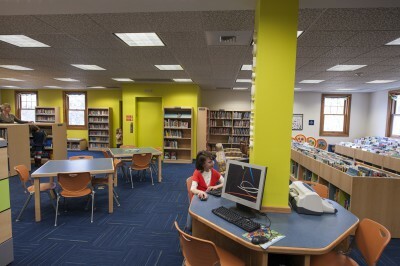 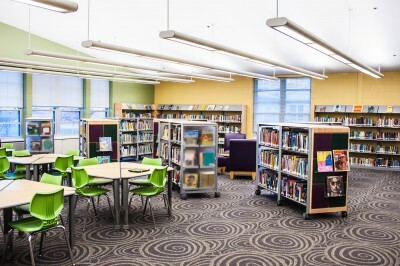 East Brunswick Public Library uses attractive, comfortable furnishings and a bright palette to draw teens into their library. 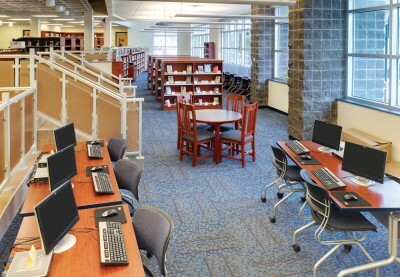 Madison College’s new Library and Student Achievement Center enhances student/faculty interactions, collaboration and technology use. 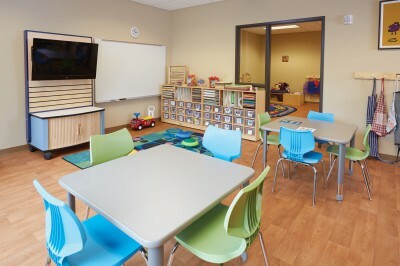 A zoned, clutter-free children’s room invites kids to hang out, read and play while mobile browsers make the space flexible for events and programs. 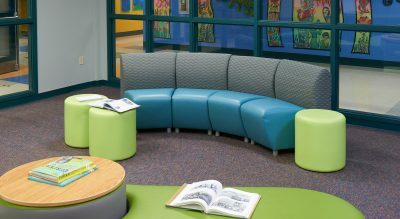 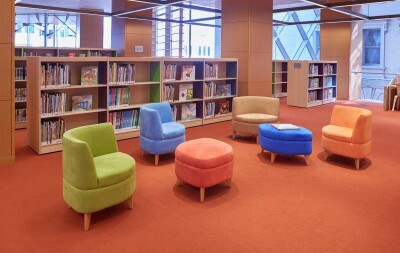 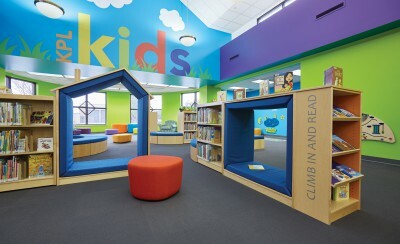 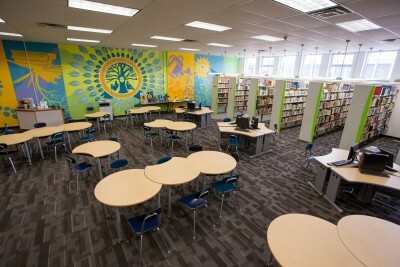 Adding color throughout the space makes a dramatic impact, renewing students’ excitement for their library! 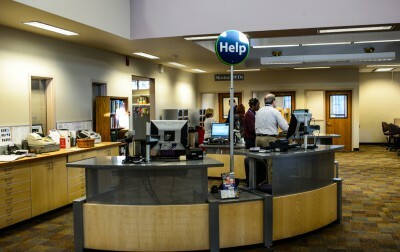 A consistent service model and desk creates comfort for users of the Pierce County Libraries. 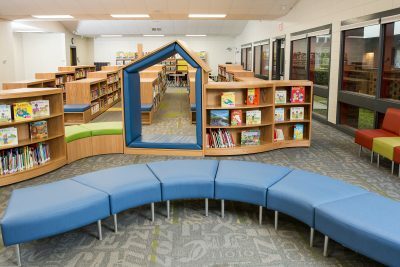 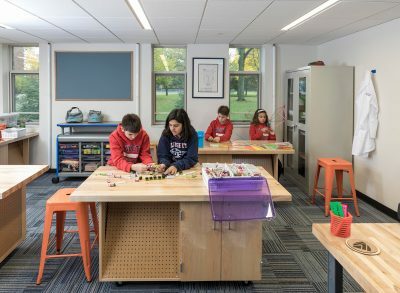 Washington Elementary School uses low shelving and curved benches to create a unique landscape in their new playful school library. 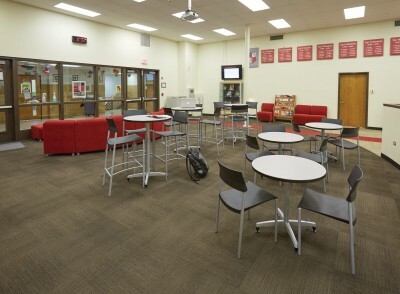 Students embrace the organic layout at Eastern Christian High School and use their space in new found ways. 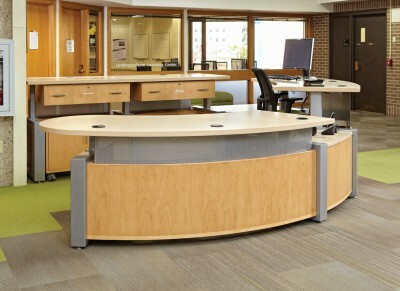 Designed for flexibility, Demco’s TechnoLink Desks create attractive and functional service points at two UW-Madison libraries. 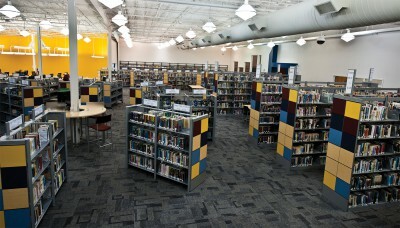 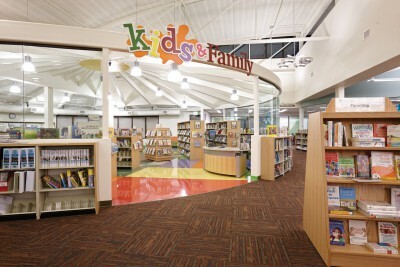 A contemporary, open layout energized by unique end panels and integrated signage sparks life into the Jennings County Public Library. 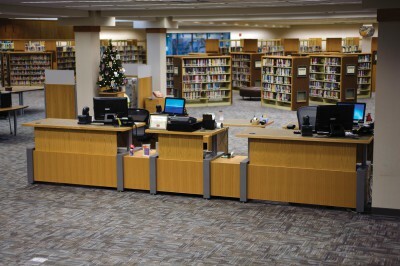 New popular materials area, self-check stations and custom elements complete Plainfield-Guilford Township Public Library’s interior renovation. 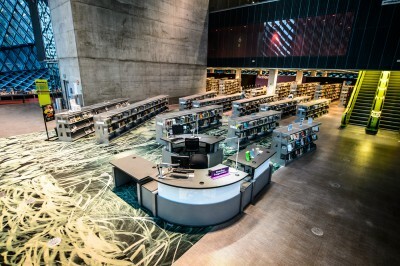 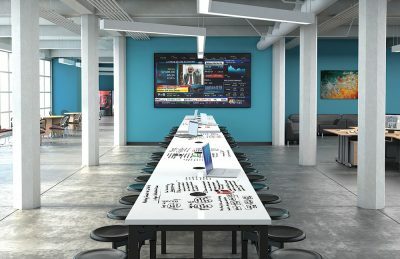 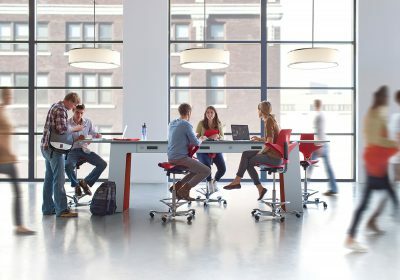 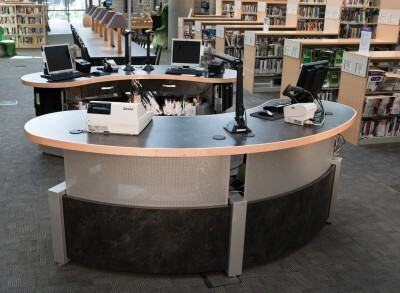 Modern TechnoLink Desks & Tables fulfill service needs while complementing the iconic design of the Seattle Public Library. 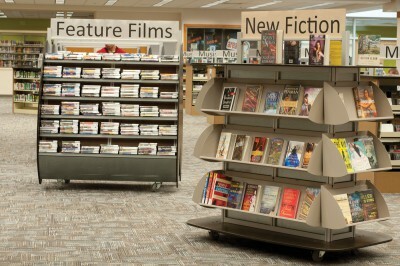 A well merchandised collection and visible, intuitive signage help patrons find what they want at the Ramona Branch Public Library. 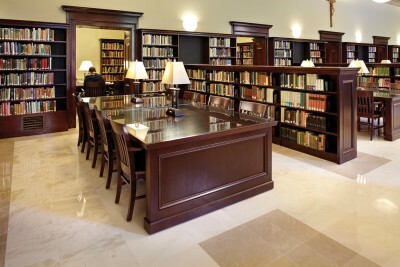 Custom products including integrated lighting and quality rich finishes blend old and new at the Iona College Ryan Library. 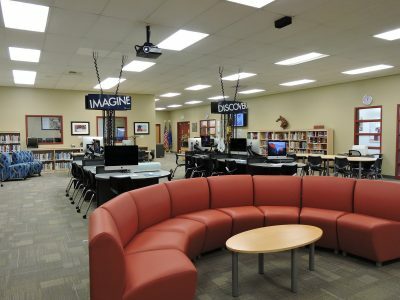 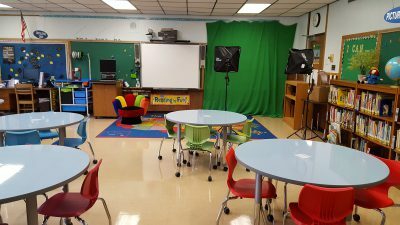 Flexible furnishings and access to the technology help students at Penn Yan Academy effectively interact with information in a variety of formats. 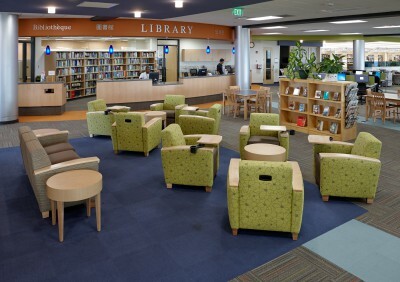 Custom, versatile, height-adjustable workstations provide service solutions for the San Jose Public Library System.